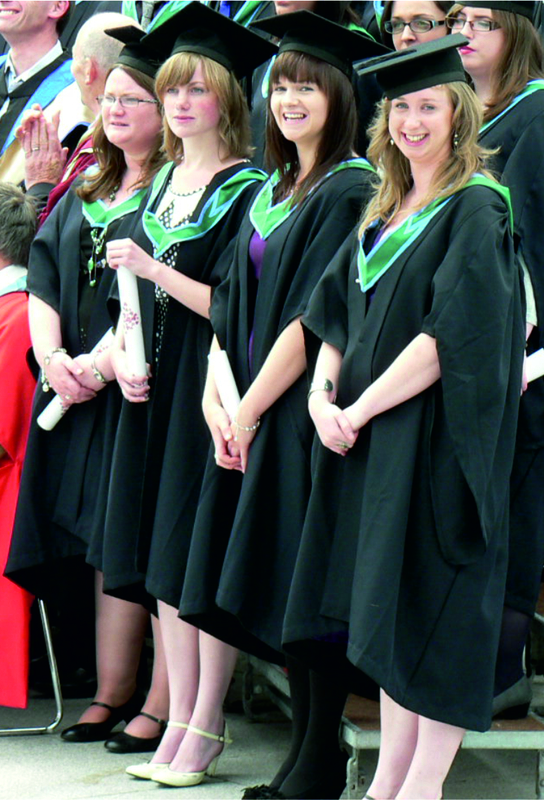 Congratulations to the pioneering graduates of the Joint BSc in International Field Geosciences. This degree, the first of its type in University College Cork (UCC), is jointly awarded by UCC and the University of Montana, a part of the world not unfamiliar to another kind of pioneer! The programme takes full advantage of the superb natural field geoscience laboratories available in Europe and the western United States. These form the basis for a BSc degree that focuses on the documentation, interpretation, and synthesis of critical geological issues in the field. Student mobility is currently funded by an EU/US ATLANTIS award and is co-ordinated by Dr. Pat Meere of the School of Biological, Earth and Environmental Sciences. Meet UCC in the USA!